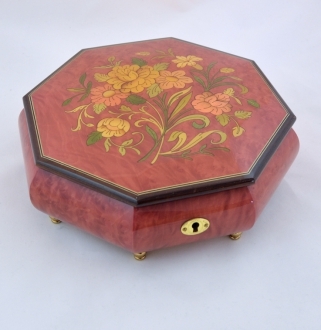 This handmade music box is hand painted with purple color and given a gloss finish. 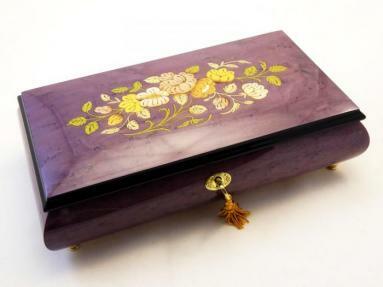 The floral inlay in the shades of soft yellow and cream looks really marvelous on the purple background. 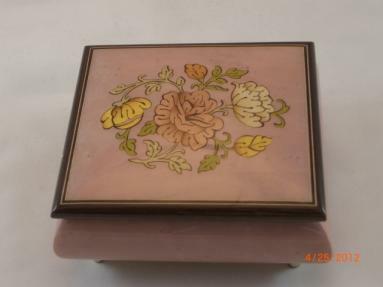 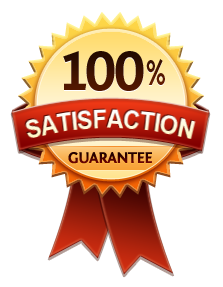 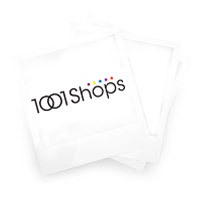 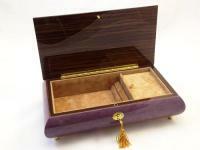 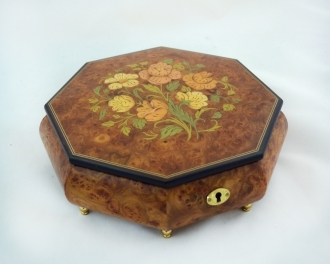 This is one of those music boxes that are considered to be exceptional gift articles. 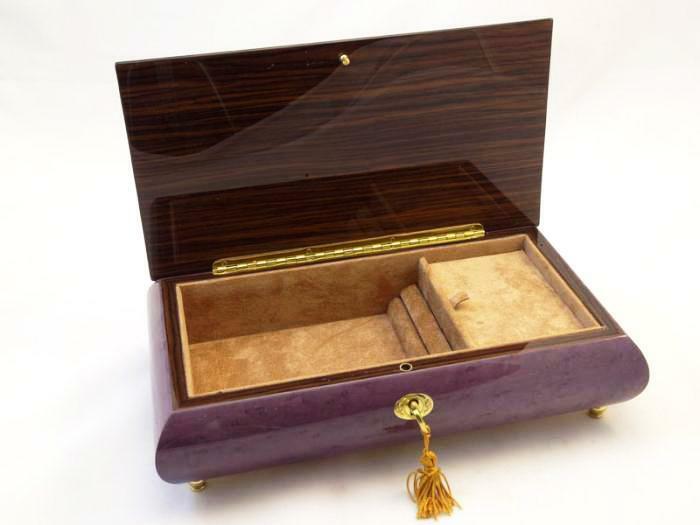 The inside of this Sorrento music box is lined with soft felt. 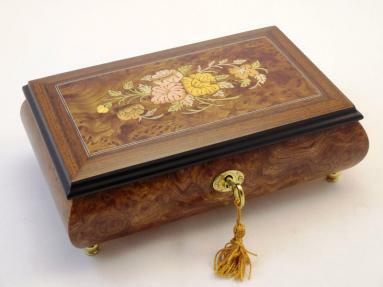 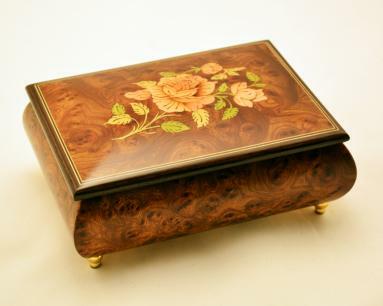 This is an authentic music box that is created individually, using the traditional technique of Sorrento, embellished with traditional marquetry.